I discovered this book in my library's 'New' shelf, and I have to admit that I wasn't sold on either the cover or the blurb. However, seeing that the Olympics are underway, I decided to take a chance. I am so glad that I did! 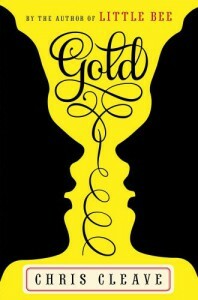 Cleave's Gold tells the story of two, British women who are both completing for gold medals in cycling for the 2012 Olympics. Kate, a sweet-tempered but driven young woman, was forced to miss the previous Olympics due to a family medical emergency, and she is desperate to make this last attempt at the gold. Her frenemy, Zoe, a hard-core, hard-bitten contender who lets nothing stand in her way, is also determined to win the gold at all costs. Although the two women have a shared history of victories, they are also locked in competition, not only for the gold medal, but also for the love of Jack, another Olympic cyclist. I was hooked on this story from the very first page. The characters are so well depicted, and the tension so compelling that I didn't want to put the book down. Cleave is a masterful story teller, and his descriptions are vivid without being boring. Had I been reading this book on my Kindle, I would have wanted to underline nearly every sentence. 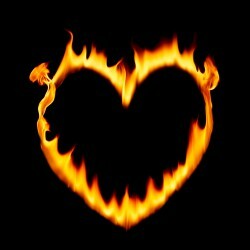 The story is deceptively simple, and it takes many unexpected turns. I worried that the outcome would either be too syrupy sweet or too dismal and dark, yet Cleave managed to give me an extremely satisfying conclusion that rang true. The one quibble I had, however, was that although Zoe did many terrible things to both Kate and Jack in her pursuit of the gold, they not only forgave her, they continued their friendships with her. Personally, I would have told Zoe to get lost after the first time she messed with me. 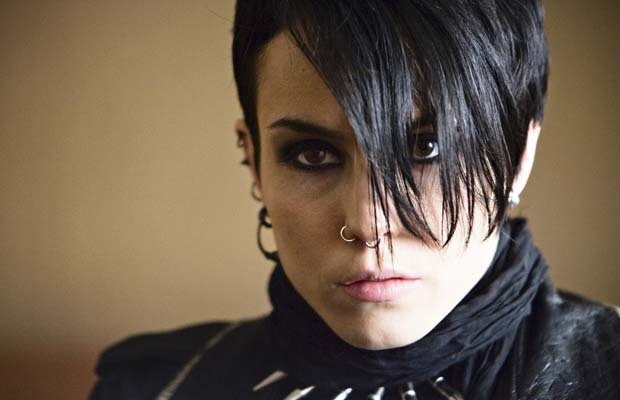 Strangely, Zoe reminded me a great deal of Lisbeth Salander, the heroine from The Girl with the Dragon Tattoo books. (Although, I liked Salander a great deal more for some reason). In my opinion, what separates literature from fiction is literature's ability to make me see things in a new way. And this book definitely does that. Never before had I considered the amount of sacrifice it takes to become an Olympic athlete. After reading this book, however, I have a much stronger appreciation for those who are competing in the Olympics. I am definitely reading more of Cleave's books.